Don’t conform any longer. Rather, be transformed to become all God created you to be. During these five weeks we’re going to look at five key areas of your life and the changes you need to make, want to make, and can make because of God’s transforming power. Big Idea: The further you get away from God, the more you will conform. The closer you get to God, the more your life will transform. The 5 Awakenings help us find our way back to God. Big Idea: Fear threatens to destroy our relationships, but God’s perfect love can transform them. Big Idea: We will transform our world by giving generously to restore God’s dream for the world. Big Idea: Spiritual habits can help lower our stress levels thus transforming us to lead to happier, healthier lives. 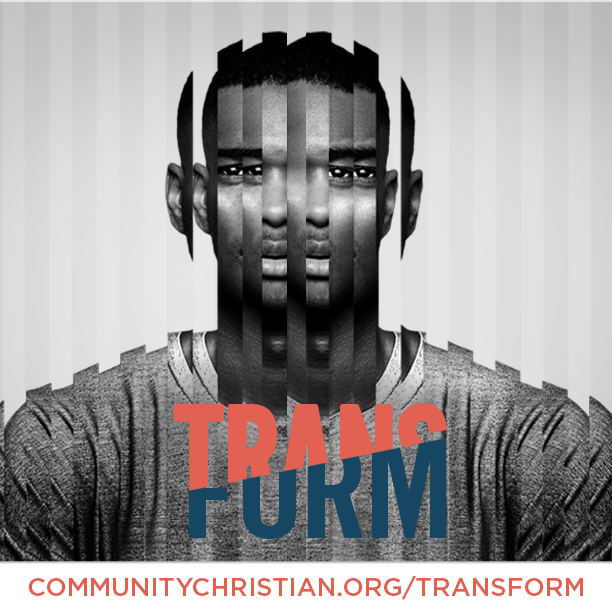 God can empower us to not conform, but to be transformed. 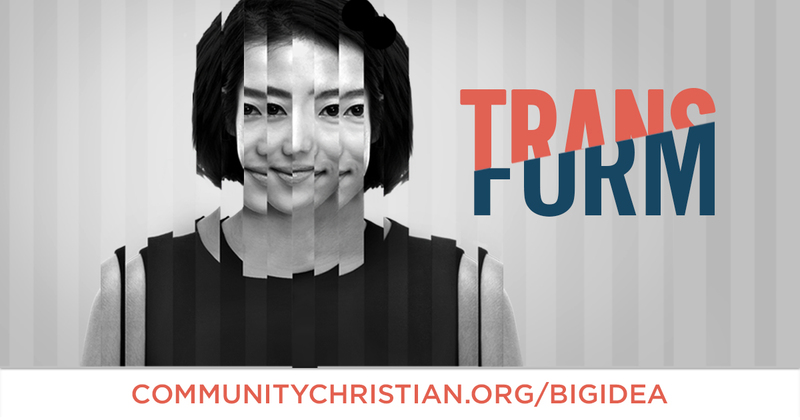 Join us for our series,Transform, and learn how to Transform your life, your relationships, your health, your mind and your world.